Building a new home? Call Mac Taylor first! Mac Taylor is able to provide a full range of site clearing and new home site preparation services for your new construction or addition project. 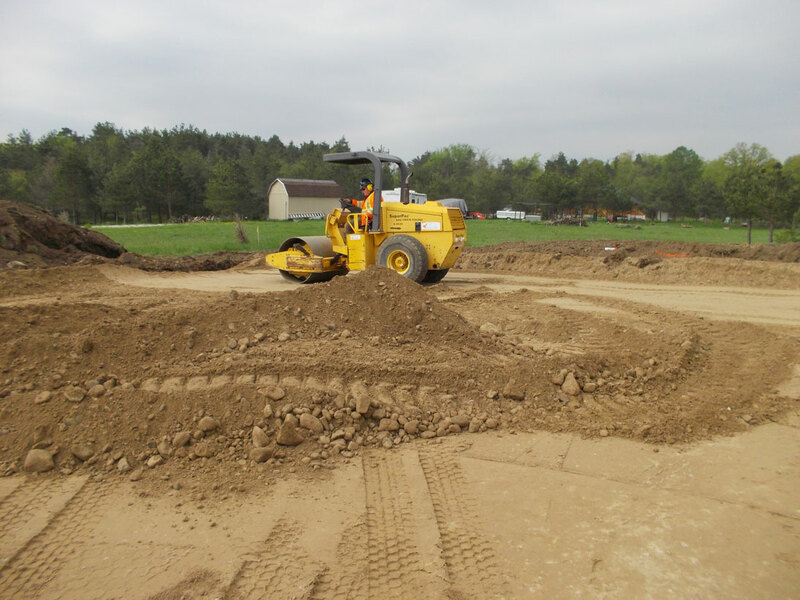 We can handle the excavation of your basement and footings as well as site grading and finishing. Trees and Stumps in the way? No problem, we can clear those for you as well.